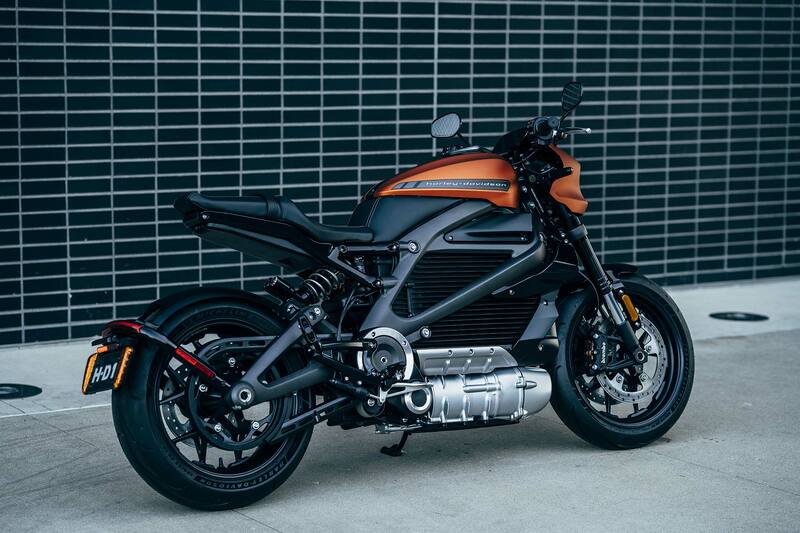 Harley-Davidson is embracing the electrification future, with a new motorbike that seems certain to upset brand purists. Launched at the Consumer Electronics Show alongside a slew of concepts, the LiveWire is the first foray by the brand into battery power. 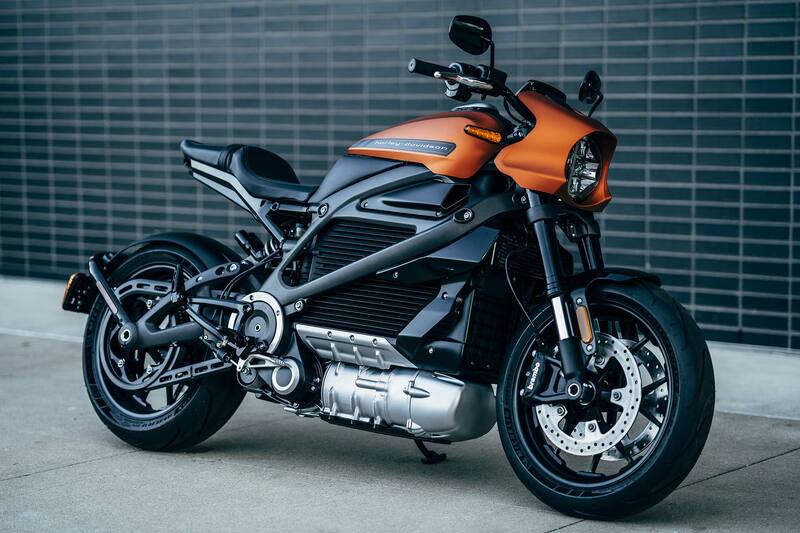 The Milwaukee company has plans to announce more electric models in future, with a major commitment to attracting a new type of Harley owner. Whilst Harley promises impressive performance from the electric powertrain, the biggest impact will be the loss of the iconic V-twin engine noise. Harley-Davidson is clearly well aware of the importance of its aural significance to riders. The LiveWire is said to produce a new signature sound, demonstrating the smooth electric performance of the new bike. The company also claims that the lack of heat and vibration from the electric motor only serve to enhance rider comfort. We imagine some diehard Hog fans may need convincing of the benefits. 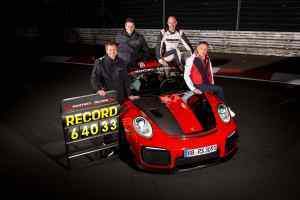 However, there are unlikely to be many complaints on straight line performance. The instant torque from the electric motor, combined with no gears, means acceleration is, well… electric. 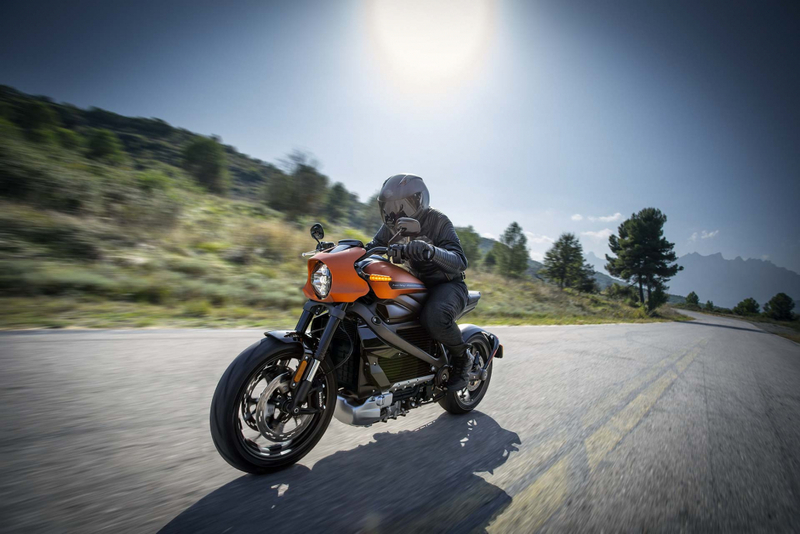 Although optimised for urban use, Harley claims the LiveWire will accelerate from 0-60mph in under 3.5 seconds. Not satisfied with just adding electric power, the LiveWire also incorporates a range of services with the H-D Connect services. Through a smartphone app, user can check the battery charge remotely, get servicing notifications, or either be told if the bike is being tampered with. A full charge of the battery pack can be made overnight whilst connected to a domestic plug outlet. The LiveWire is also able to use rapid charging where available. Total range when fully charged is claimed as 110 miles, making the LiveWire more than suited to average daily commutes. Customers in the United States can place an order for the LiveWire now, with prices beginning at $29,799 (£23,440). UK riders will be able to place orders from next month, with more details to follow on pricing.